Kenwood Club at the Park offers 1, 2 & 3 bedroom classic and newly renovated apartments. Please select a home that you like, fill out your name, number, and email, and you will be redirected to our quick and convenient online application. Not seeing what you're looking for? Availability changes every day, if you tell us what your needs are we’ll call you when availability changes. Imagine coming home to a spacious apartment equipped with all the features you need to live comfortably. At Kenwood Club at the Park in Katy, TX, you can live it rather than imagining it. 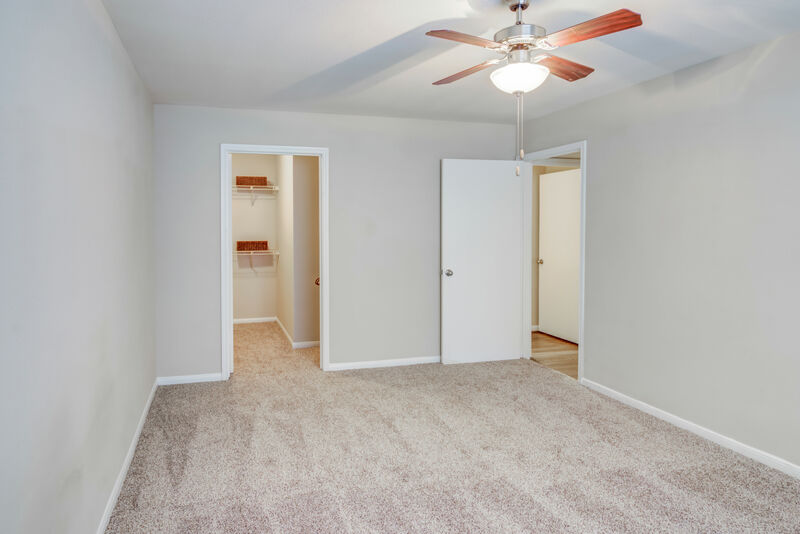 Each of our spacious one, two, and three bedroom floor plans range in size from 724 to 1,326 square feet, and have everything you need to spread out and get comfortable. Our apartments are even pet friendly and welcome both cats and dogs. There’s room for everyone in your life at Kenwood Club at the Park. Reach out to our friendly, professional staff today to schedule a tour of your favorite floor plan. Rest and relaxation come easy to those who call our community home. Start the day with a hot cup of coffee on your private patio or balcony, then prepare a tasty breakfast in the fully equipped kitchen. Select floor plans include a kitchen island, and all of our homes come with a timesaving dishwasher. As a bonus, we’ve designed every apartment with oversized closets that are sure to fit even the largest of wardrobes. After you’ve had a chance to browse our available floor plans, contact us to schedule your personal tour.